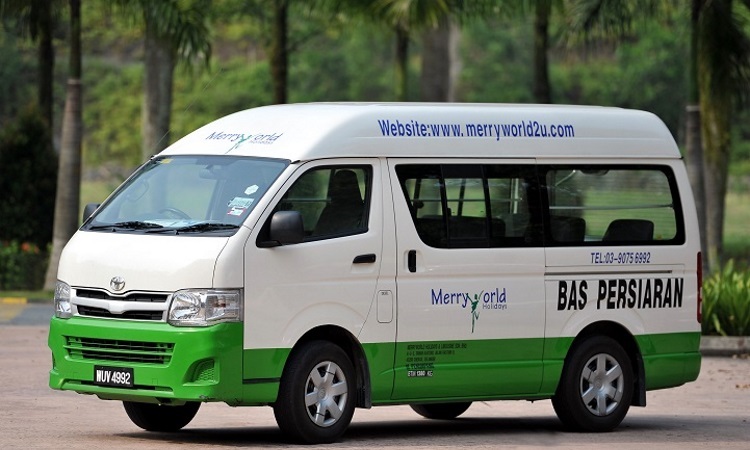 Tour around KL with convenience! Our Best Car At Your Service! We offered car rental services using several car brands such as Mercedes, Toyota and Nissan. 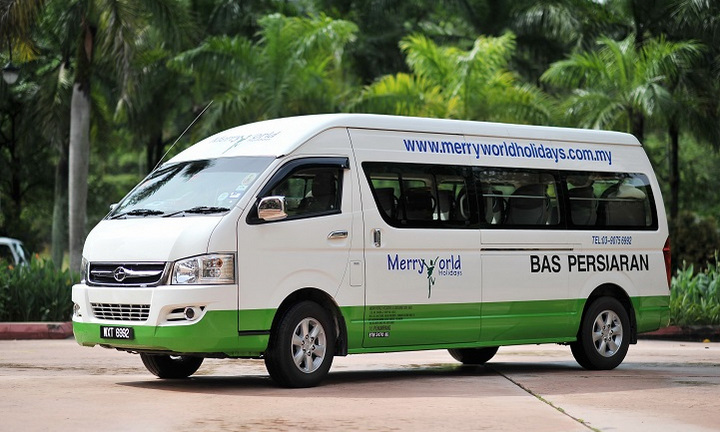 We also offered van rental such as 10 Seater Combi Van and 14 Seater Van. 10 + 1 THINGS WE DO! 1. What Happens if my Plane Arrives Earlier or Later than Expected? There's no need to worry about your plane not arriving on schedule. We keep track of flight arrival times and check them before leaving for the airport. Our chauffeur service will arrive at the airport at the same time you do, no matter when that is. Just make sure to provide us with the proper flight number to allow us to do this. Our chauffeurs are all local drivers with knowledge of the area. They will be happy to serve as tour guides during your stay in the country, or just take you to and from the airport and any events that you are attending. 3. What Cars are Available? We offer a wide range of vehicles to suit any size party. 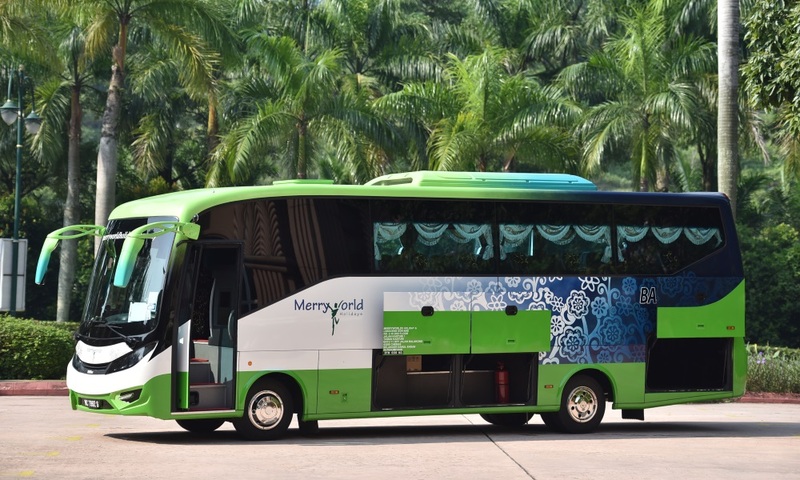 Whether you are travelling with a group of people, with your family, or by yourself, we have something that can accommodate your needs. 4. How are Drivers Hired and Screened? We understand how important it is that you trust your driver. We want all our clients to feel safe. We hand pick our drivers and interview them face-to-face. We also subject them to background checks and road tests. You can be sure our drivers are of the highest calibre. 5. How Much Time Will I Have to Meet the Chauffeur? We allow up to 60 minutes (or 90 minutes for international arrivals needing to pass through Customs) of free wait time for you to pick up luggage and meet your chauffer. 6. Can I Ask the Chauffeur to take a Scenic Route from the Airport? 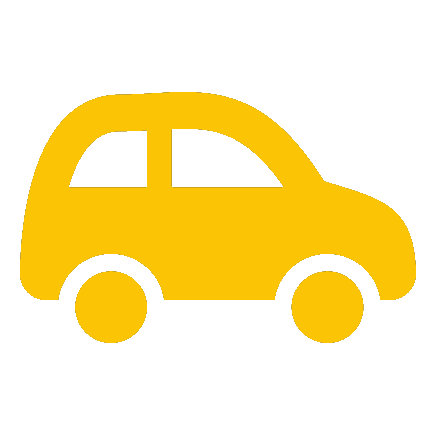 Our car rental with driver rates are determined by a point-to-point transfer. Our chauffeur service drivers are instructed to follow a direct route to give you the fastest possible service. Even so, we are happy to accommodate you if you want your chauffeur to take a different route. Please note however that standard hourly rates and minimums apply in these cases. 7. 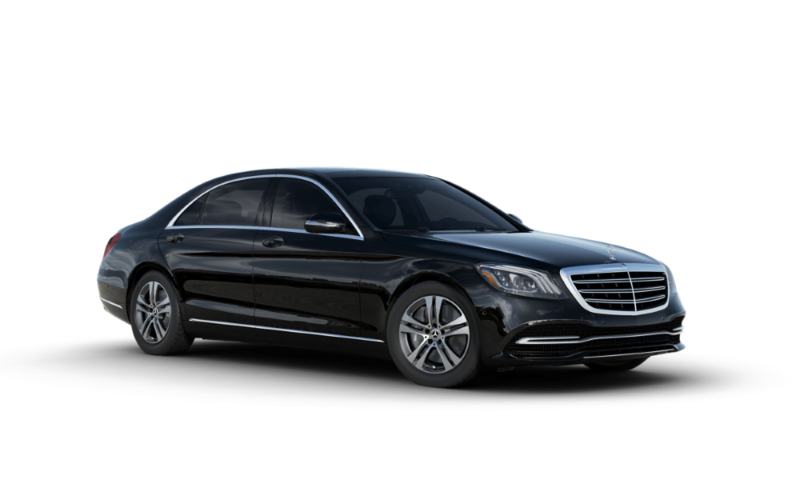 Where do I Meet my Chauffeur for my Car Rental with Driver Service? Your chauffer will meet you at the arrival hall holding a greeting sign with your name or the name of your company on it. We make sure to confirm pick-up locations when you make your reservation. Cancellations are accepted through email and office telephone only. Changes can be made after-hours through mobile phone. Cancellations for online vehicle bookings made less than 48 hours before the scheduled pick-up time will still be charged the full reservation amount. Cancellations made within 72 hours of the scheduled pick-up time will be charged half of the reservation amount. Cancellations made within 96 hours of the scheduled time will be charged 30% of the reservation amount, and cancellations made after 96 hours of the scheduled service will be charged 5% of the reservation amount. No-shows are charged the full reservation amount, so make sure to cancel well ahead of time if something comes up. 9. What is Your Change Policy? We require that any changes be made through phone or email at least 12 hours before the scheduled service time, or 24 hours before the scheduled time in the case of events. Changes cannot be arranged with drivers. If we are unable to make the change and this results in cancellation, then you will be charged for the full price of the order. Your credit card will be charged during the booking based on the type of car and the length of the booking. Extra charges are handled after the job is completed, including applicable extras such as tolls and extra KMs. We do provide child seats, but we request that specific the age of the child and the number of seats you require when making the reservation due to the different sizes of child seats. There is room for this in the "Special Requirements/Instructions" section of the reservation form. We will check the availability of child seats during your service. 12. Do I Receive a Receipt? You will receive a detailed receipt through email following the completion of the job. 13. Am I Expected to Give the Driver a Tip? No. Tipping the driver is voluntary. 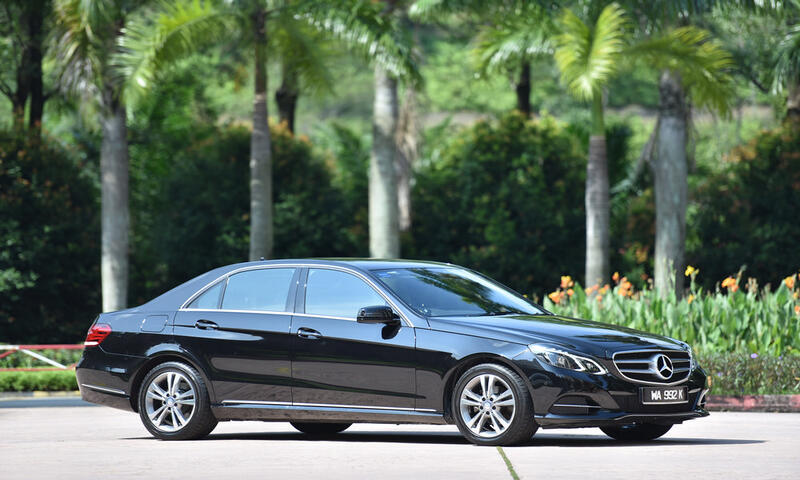 If you feel that the chauffeur is worthy of getting a tip, then 5-10% is the custom in Malaysia. Whether you tip or not is entirely at your discretion. 14. Can I Place, Change, or Cancel Reservations with the Chauffeur? Cancellations and changes are handled through emails and telephone. If you're interested in changing your order after being picked up then call our bookings department, or ask the driver to do it for you to make arrangements. 15. How Far in Advance Should I Make a Reservation? 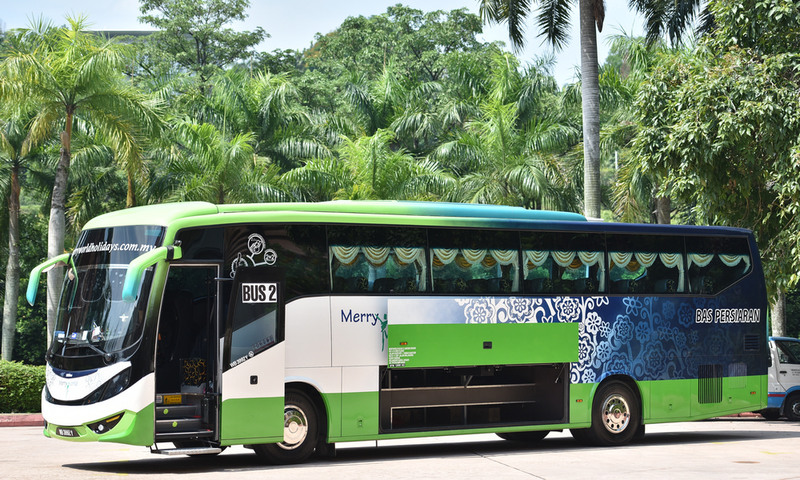 Our availability changes on a daily basis, which is why we suggest making a reservation as soon as you know the date and time of your journey. This is particularly important if there is a trade show happening. 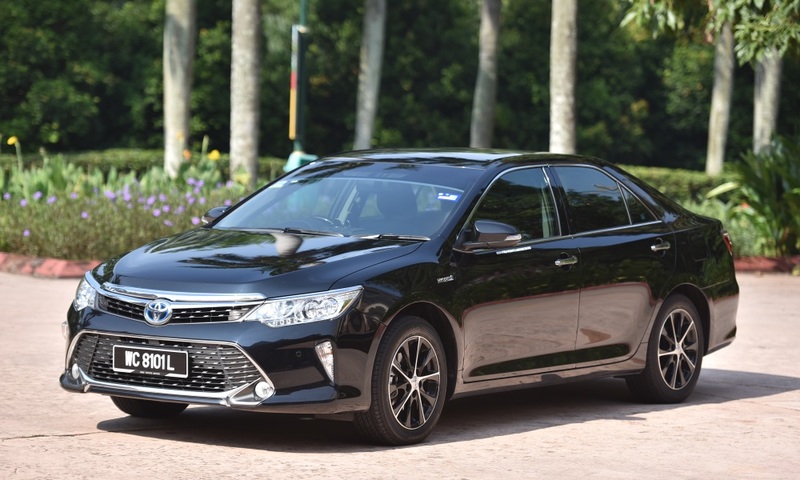 We'll make your trip to Kuala Lumpur or other areas of Malaysia much easier and enjoyable with our professional car rental with driver (chauffeur). 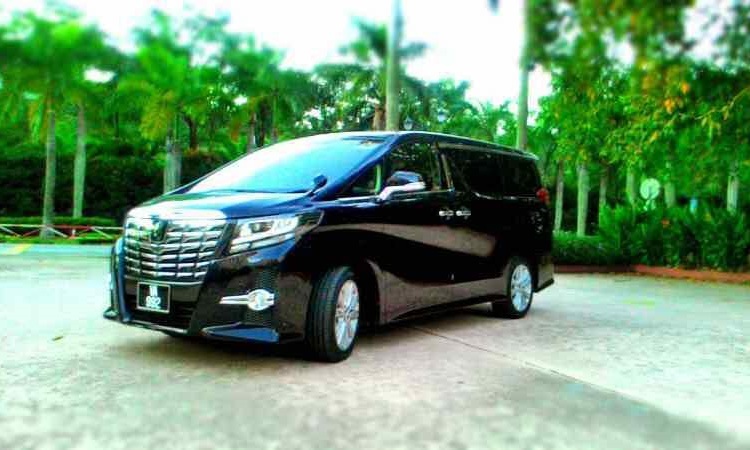 Our car hire service include several vehicle types and services such as tourist coach, tourist MPV service, tourist bus, lucury car and tourist van for hire. 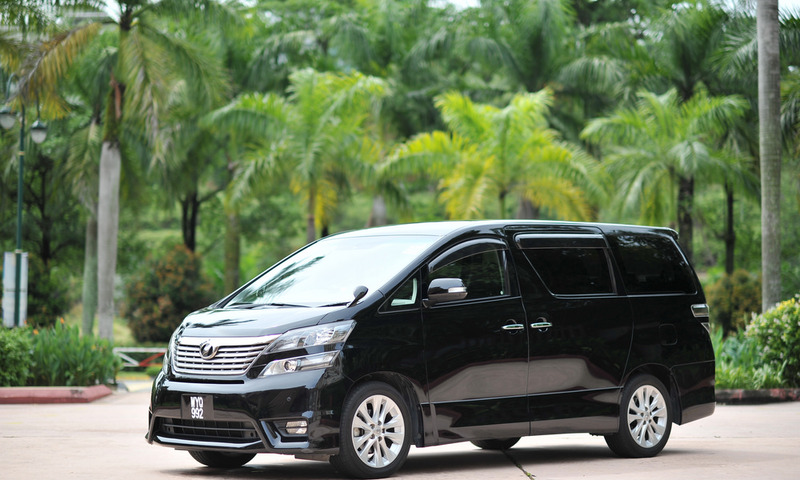 Our clients include people from all backgrounds including celebrities, politicians and many reputable people, trusting us for our KLIA Limo airport transfer servicea and event transportation. Get in touch with us now!